Together For Better Life (TFB) is a charity that based in Glasgow. It supports people from Africa and The Middle East in Scotland. 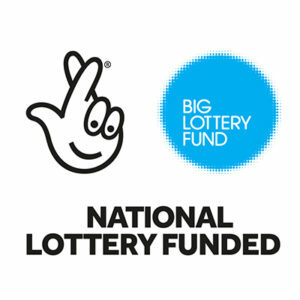 TFB has been awarded funding from the Big Lottery Fund for the project Women’s Club for three years, and inviting applications for the following post. The Project Officer’s main function is to manage the day-to-day activities of a project. The Project Officer will also assist in development of, and support a range of flexible, creative and responsive community-based initiatives for the services users and reports to the Manager. Provide information: raise public awareness about the service also other support agencies and give information about other existing services and facilitate access to other agencies/resources. Development of the project: identify gaps in the service provision and encourage the development of effective, high quality innovative services. Any other reasonable request within the capability of the jobholder. This job description does not represent an exhaustive list of responsibilities and tasks but indicates the main responsibilities required from employees in this role. TFB reserves the right to vary or amend the duties and responsibilities of the post-holder at any time according to the needs of the organisation’s business or through learning from the implementation of the project.